Metrolock CCTV Melbourne uses the Dahua Technology CCTV system. This includes DVRs, cameras and remote access. Great for Home Security Systems. 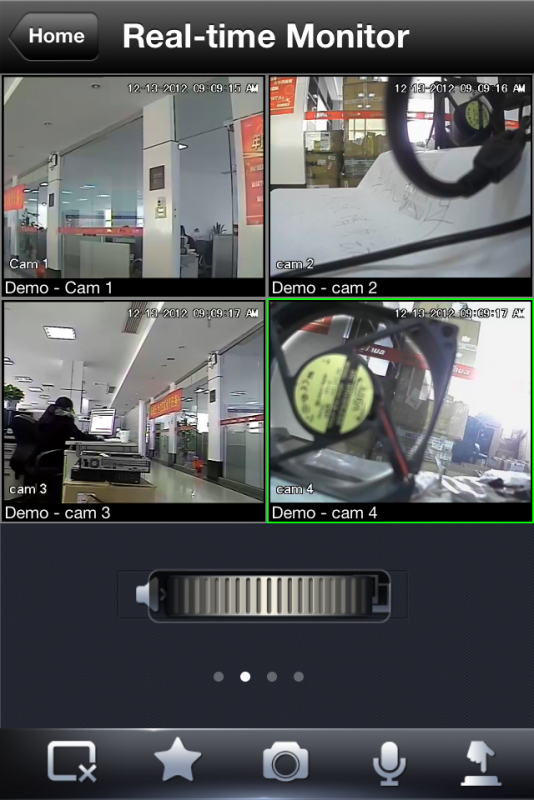 Dahua Technolgy Co. LTD. have developed a large range of DVR’s(Digital Video Recorder), ranging from 4 channel all the way up to 32 channel. And within this range there are different levels of video quality. All of these sysytems are fully capable of recording at full time and motion detection. Metrolock can supply a tailored system to suit your needs. Metrolock have a camera available for every situation. Our team of technicians can come out to you and give you the advice that is needed to get the job done right the first time. Dahua Technology Co. LTD. systems are all fully able to be viewed remotely, either by a smart phone or via a pc. All that is required is an internet connection. 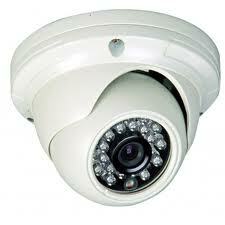 Metrolock CCTV Melbourne can set this up for you today. Call 1300 85 7771.
years, Dahua Technology has been involved in research and design of cutting edge technology surveilance equipment. Both hardware and software are modular-designed with flexibility for different configurations, various scales of applications and future expansion. Today Dahua is one of the leading security and surveillance manufactures with considerable technology and scale. There products have passed ISO9001 quality management system certification, and international certifications such as UL, CE and FCC. These products are sold in Europe, America, Australia and Japan as well as Taiwan and are widely used in many fields such as banking, public security and private security to name a few. Give us a call today for a free quote and advice on your new CCTV system. Need a quick quote? Message us now! 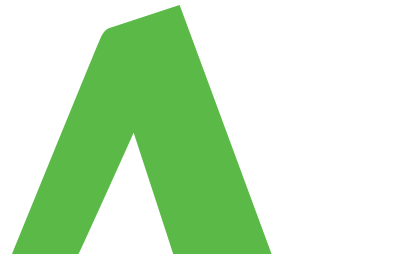 Review us on WOMO here! Your Melbourne Security experts. Alarms, cctv, locksmiths.